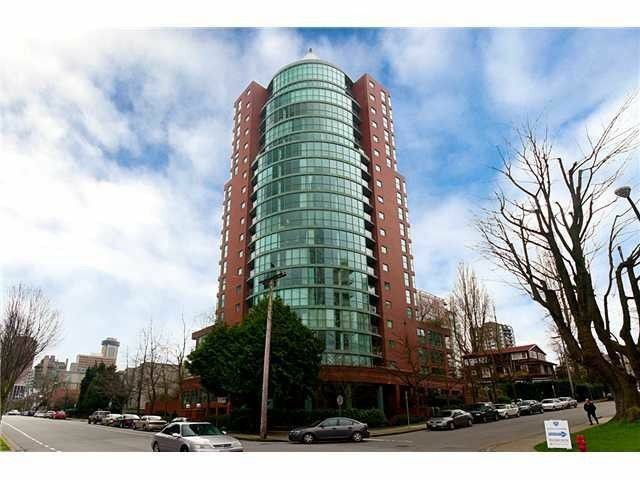 Large two bedroom 2 bath, one block from Stanley Park. Lots of natural light in the west facing corner unit with extra-large kitchen. Fantastic solarium style indoor pool. Whisper quiet location in building and area. Pleasant outlook butno view. Building just finishing pre-paid upgrades. Easy to show.